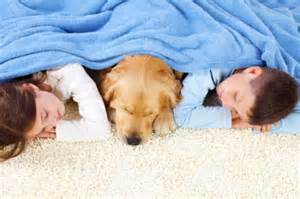 Pet stain removal: Here is a quick and simple phases that are explained below in order to remove the pet stains and odors. Please read thoroughly and it will be very helpful for the pet owners. 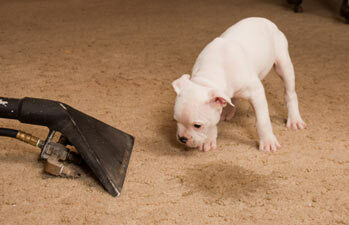 Now you don’t need to worry at all about the pet stains and odors. This level of pet stains comprise of topical (or surface level) medications. 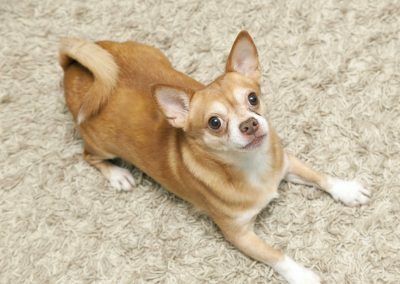 A topical pet stain is characterized similar to a stain that does not infiltrate past the support of the floor covering except for loose bowels. Ordinarily, this level of medications can be connected utilizing a chemical stacked oxygen sponsor in the spotting period of pre-molding. In situations where there are no obvious pet stains, yet scents are still present a use of Atomic Modifier might be utilized as a part of spot of the catalyst promoter. 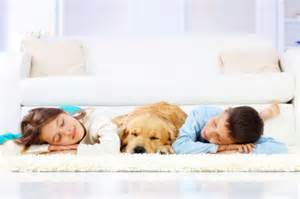 At the point when pet stain harm has entered through the sponsorship of the rug and retained into the cushioning the treatment alternatives turn out to be more broad. A controlled flooding of that territory should be performed. The treatment will demonstrate powerful, we will stir up a cluster of protein medications particularly planned to deal with the issue and will keep on working for up to 14 days. 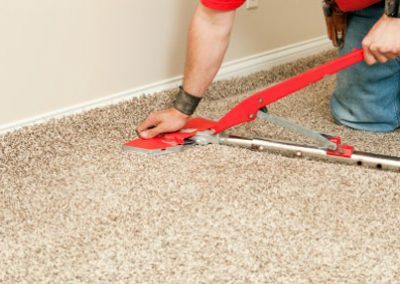 After the compound treatment has been connected to the harmed territory, and the best possible measure of stay time has been permitted, we will utilize a water hook to separate the pet stains the distance down to the sub-floor. We will then flush and concentrate to guarantee the effective evacuation of all contaminants which allows for the pet stains removal. 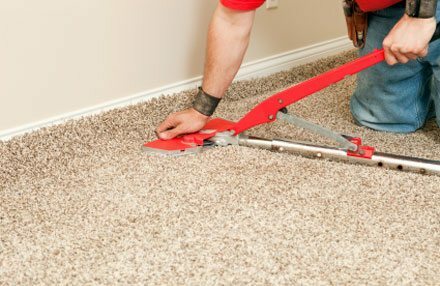 Once removed, Ultra Clean Floor Care will proceed to the cleaning of the carpet. At the point when a range has turned into a normal inconvenience detect it’s possible that the uric corrosive and alkali have infiltrated past the cushioning and into the solid or wood subfloor. 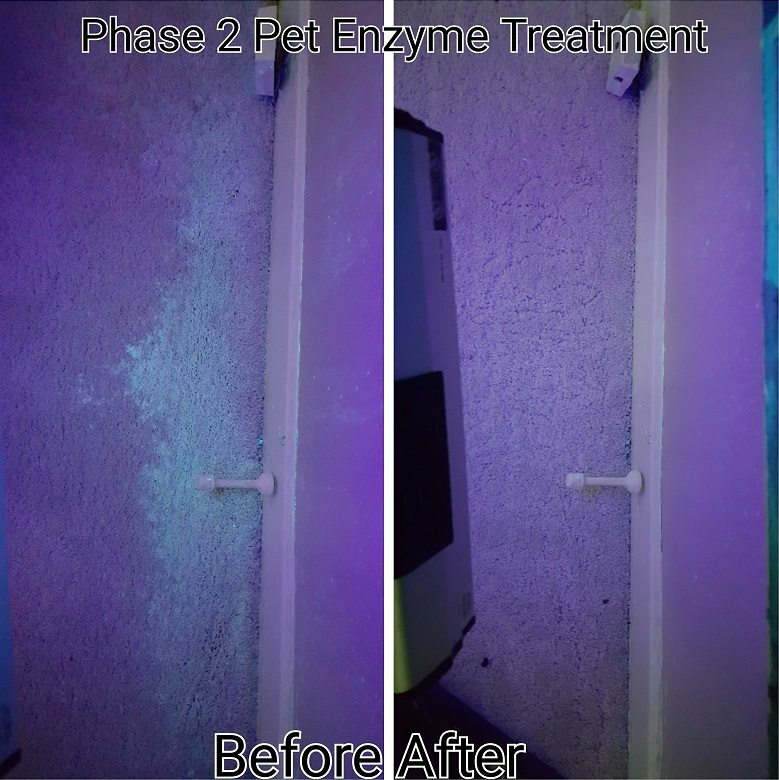 These are uncommon cases (under 1% of all pet treatment ventures we tackle), yet may get to be fundamental if a specialist decides the stains or smell seriousness are too high to endeavor a stage 2 treatment. 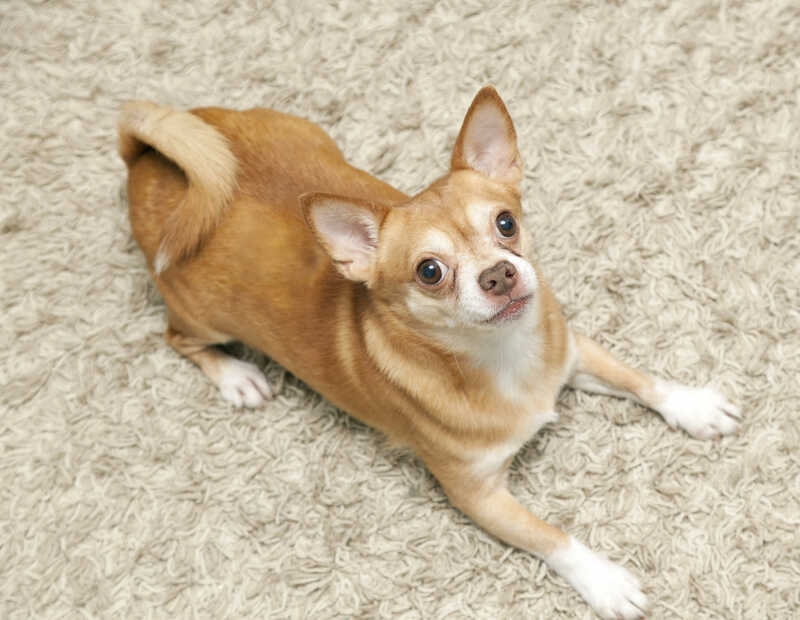 We start by pulling the rug back to the inconvenience spot, evacuating the defiled cushioning, fixing the subfloor, set out some plastic where we cut out the cushioning, performing a remedial stage 2 treatment on the floor covering to ensure the pet stains removal, then putting in new cushioning, and re-connect with the rug. This procedure has ended up being the most careful; it’s as though nothing ever happened!